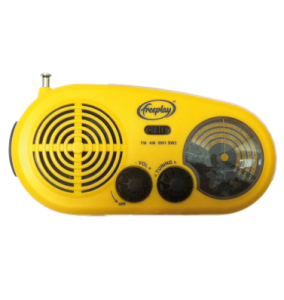 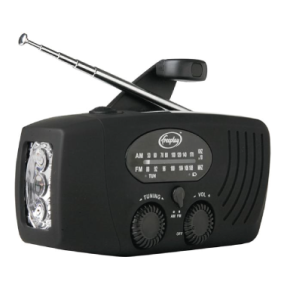 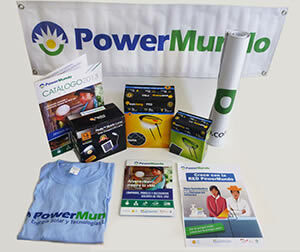 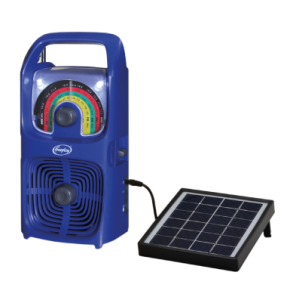 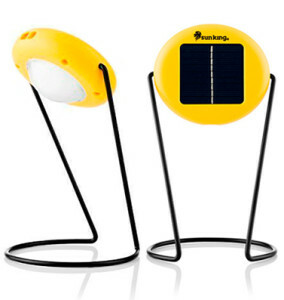 PowerMundo distributes easy-to-use, high-quality, and reliable products that improve lives and the environment. 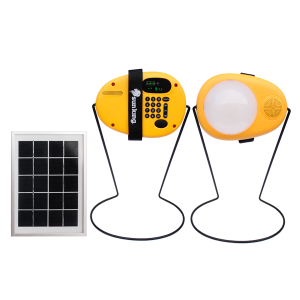 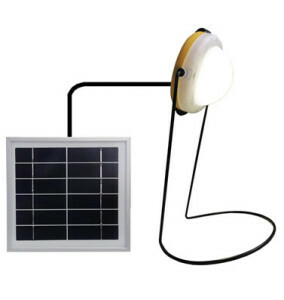 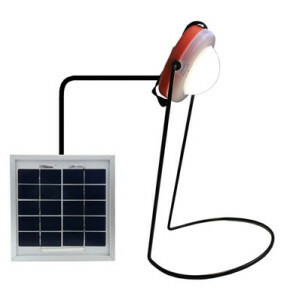 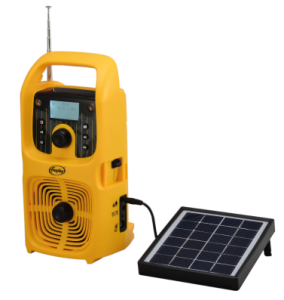 Innovative solar panels and LED lights enable the development of low-cost lighting products suitable for use in rural communities. 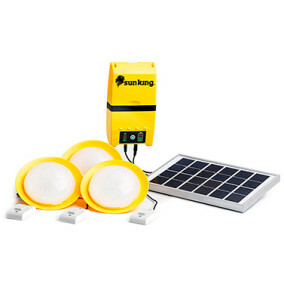 Contact us to purchase a starter kit today!